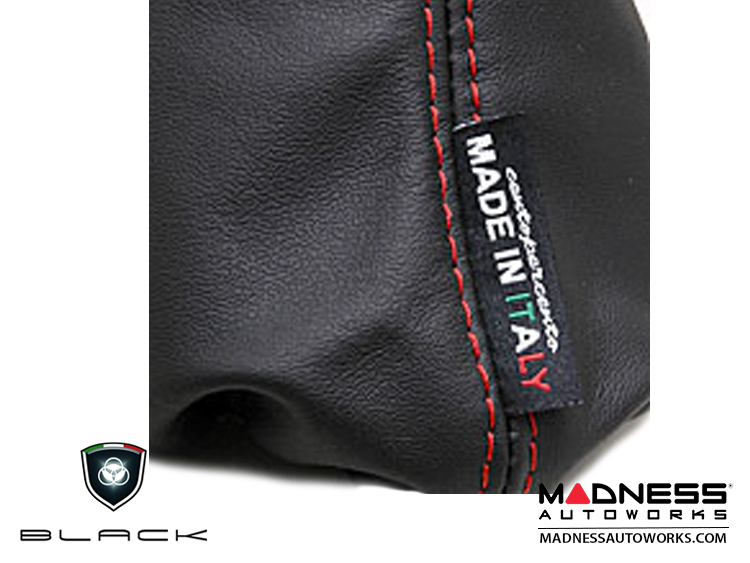 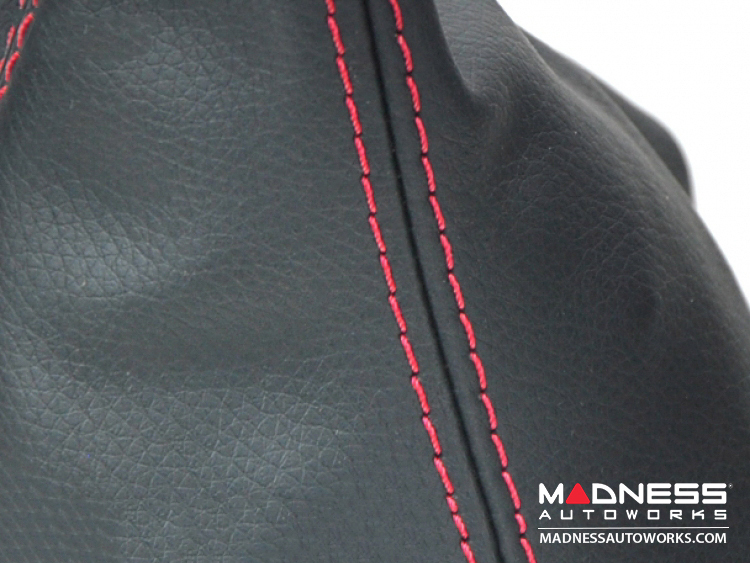 Add a custom touch to the interior of your FIAT 500 with this Custom Made Italian Leather Gear Shift Boot. 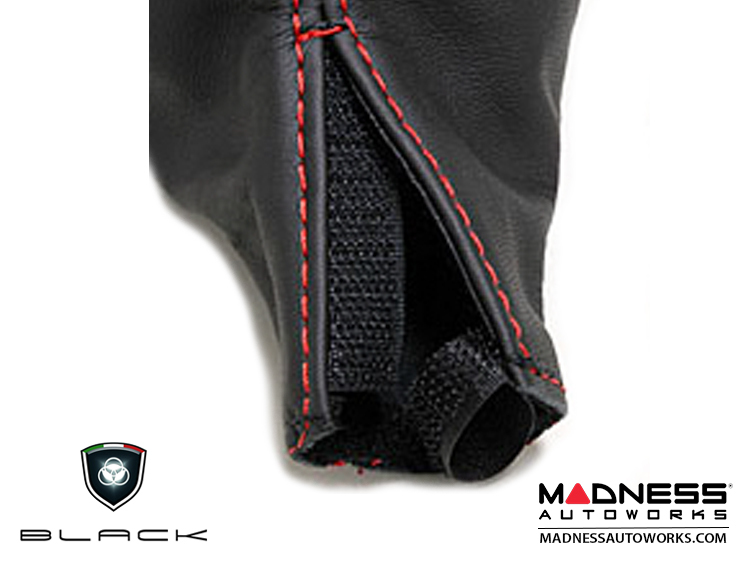 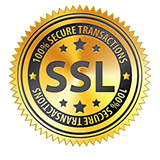 Be sure to check out our entire product line from BLACK. 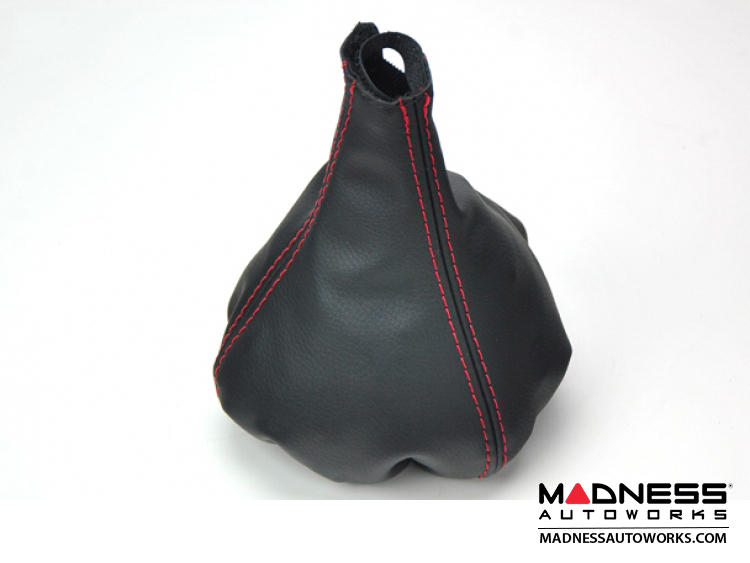 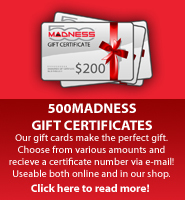 We also offer matching eBrake boots and custom shift knobs from this manufacturer.